Indian Sign Language Dictionary (English) click here. 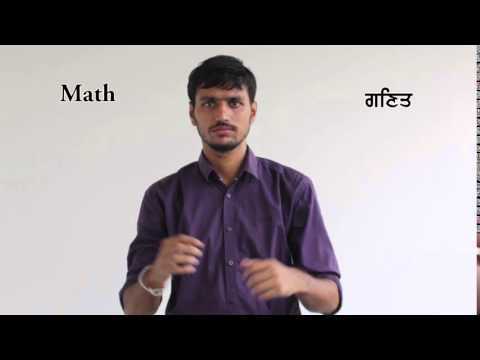 Indian Sign Language Dictionary (Punjabi) click here. How to educate Deaf Children click here. 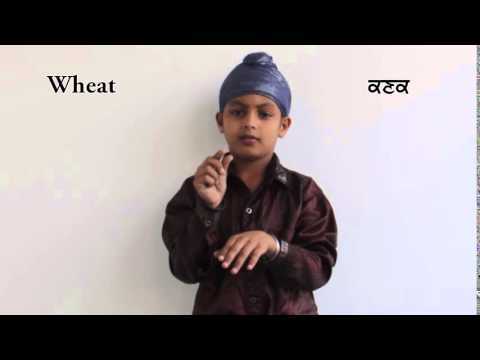 Where to educate deaf Children in Punjab click here. Share your views by becoming a member of the site for free click here. A home for the homeless- Pingalwara click here . *40 new Signs uploaded on 7th February 2018. *A new online school for the deaf at Bhagat Puran Singh Adarsh School Buttar Kalan, Kadian. Lessons available on YouTube and online from Bhagat Puran singh School for the Deaf, Manawala, Amritsar. 5th elementary School for Deaf is being opened by Pingalwara in Hoshiarpur. It will be operational shortly.